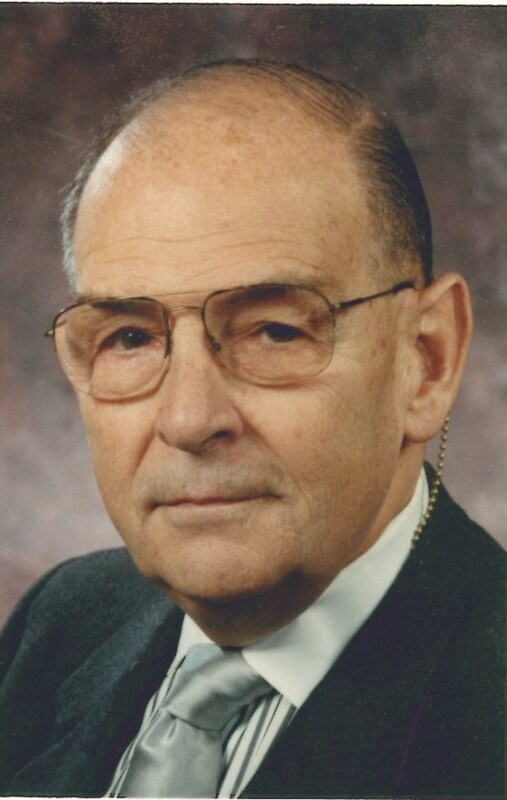 Douglas S. Trower, 87, passed away peacefully on January 15, 2019 in his Manheim Township home. Doug was born in New York City on April 28, 1931. He was the son of Joseph D. and Louise S. Trower. Doug is survived by his sister Patricia A. Comnimel of Connecticut. Doug was formerly married to Margretta Waters and had three sons: Jeffrey D. Trower, D. Scott Trower (husband of Lisa A. Trower), and the late Cory P. Trower (husband of Phyllis Trower). He had three grandchildren: Chris, Lauren, and Logan Trower; three nieces and one nephew. His second marriage in 1985 was to the late Meredith Herr Trower. Doug graduated from the Barnard School for Boys in NYC; and the University of Baltimore in 1959. Following graduation, he spent 28 years in the oil industry first with Exxon Corp. in the Baltimore and Philadelphia areas. Then he relocated to the Lancaster area with Atlantic Richfield in 1966. Doug then changed careers and served as a financial advisor with Legg Mason in 1987. He retired as Vice-President of Smith Barney (Lancaster) in 2010. During his years in Lancaster, Doug served on numerous Boards; including: President of the Board of Trustees of Thaddeus Stevens College of Technology; Past President of the Lancaster NE Rotary; Lancaster Symphony Orchestra and Lancaster Humane League. Doug was an avid sports fan of the Baltimore Orioles and Philadelphia Eagles. He enjoyed playing golf at Lancaster Country Club. Doug attended St. James Episcopal Church. The family especially wishes to thank Doug’s long time caregivers: Shirley Gehr and Lori Crummel. A Celebration of Life service will be held at the DeBord Snyder Funeral Home & Crematory, 141 E. Orange Street, Lancaster, PA 17602 on Wednesday, January 23, 2019 at 11:00 a.m. A visitation will be held from 10:00 a.m. until the time of the service. In lieu of flowers, please send a contribution to the Charcot-Marie-Tooth Association, P.O. Box 105, Glenolden, PA 19036; OR The Lancaster Symphony Orchestra, 48 North Christian Street, P.O. Box 1281, Lancaster, PA 17603. So sorry for your loss. Praying for you. Dr john and karen palumbo all our prayers in time of sorrow.